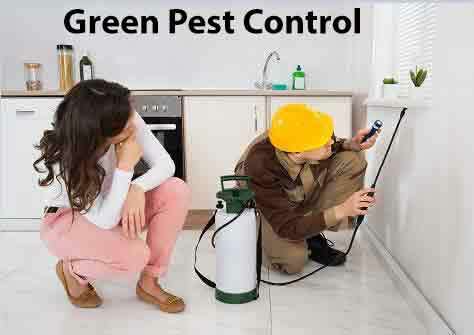 Dependable Exterminating uses environmentally friendly Green Pest Control solutions. Using ECO Pest Control products, we can protect your home naturally. We service the five boroughs of New York City, Westchester County NY, Rockland County NY. Let us be your Organic Pest Control Company, Call Us Today 1-844-305-8999. GO GREEN WITH OUR NEW ORGANIC PEST CONTROL PRODUCTS! Pest control services are typically necessary in New York since pests are always trying to infiltrate our homes and businesses. Dependable Exterminating offers safe solutions and options to control these pests. Dependable offers Green Pest Control Services for environmentally conscious customers. Going green or organic helps minimize the impact of pesticides on the environment. Not all pest infestations require the use of hazardous, toxic chemicals and many pests can be controlled by incorporating both Integrated Pest Management (IPM) methods and Green Products. Dependable Exterminating uses IPM on all its services and offers a combination of Green, Organic Pest Control products to lower or reduce the risks of health hazards from chemicals in your household or place of business. Green products are a great alternative to traditional pest control services. Why do we offer Organic Pest Control? It is our goal to be effective in protecting your home or business from pests as well as leaving as little environmental impact on our planet. Dependable Exterminating offers Green Pest Control as a means of protecting our customers as well as our planet from hazardous products and waste. We believe even traditional pest control products can be applied safely and can prove to be extremely beneficial. However, in the wrong hands these products can lead to problems when applied incorrectly.